FRESH HOP is a labor of love meant to be enjoyed today. 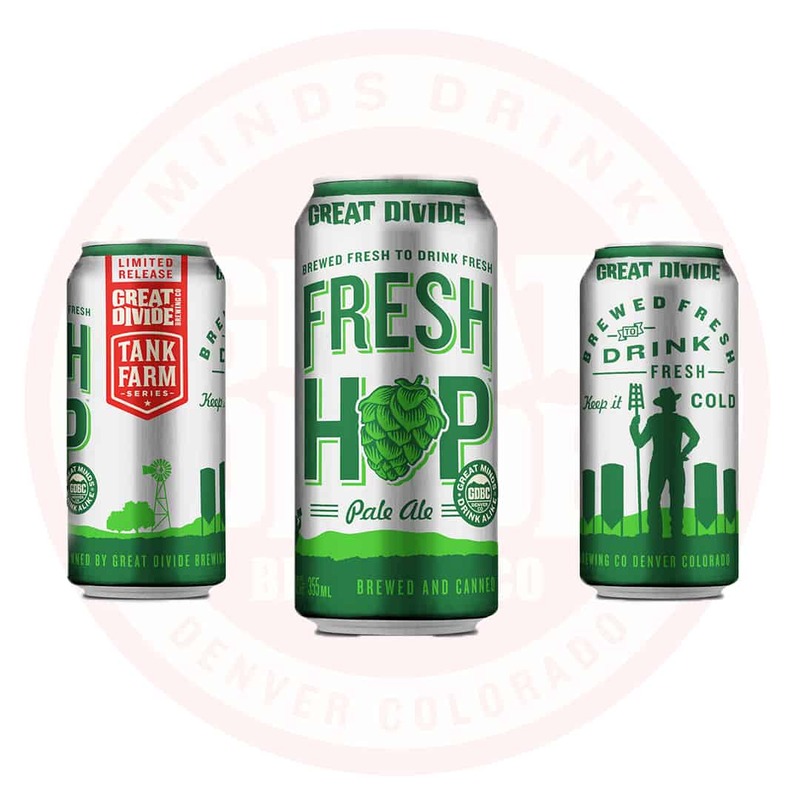 Brewed with wet, whole cone Cascade hops from Colorado’s own High Wire Hop farm. Malts locally sourced from Proximity Malt in Monte Vista Colorado and we didn’t stop there, even the yeast used for this year’s Fresh Hop came from Brewing Science Institute near Colorado Springs. 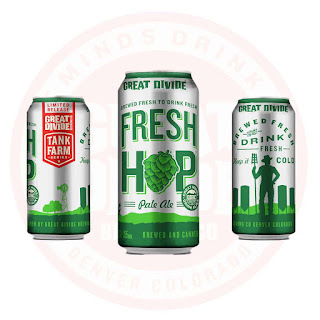 Savor this delightful pale ale during harvest season as soon as you can to enjoy its grassy, citrus hop brilliance.